Since Hollow Knight is a Metroidvania game, it isn’t all too surprising that it plays fairly similar to Metroid: Samus Returns. The bounty hunter had been shelved up until last year when Nintendo finally decided to bring her back on the Nintendo 3DS. This time around, fans are trading in bugs for aliens as Samus works her way through different levels on an extraterrestrial planet. 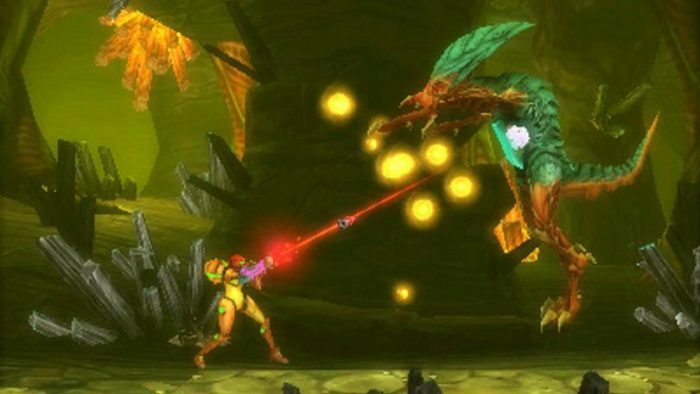 Players will be jumping atop platforms and battling enemies with Samus’ wide range of skills. On top of that, she can even collect certain power-ups on her journey that will help her reach new locations. Despite its rather linear narrative, you can always revisit any previous locations and find different paths that lead to new items or collectibles. Metroid: Samus Returns is a classic callback to traditional Metroidvania games with a modern twist, making it perfect for Hollow Knight players. Hollow Knight: What Is the Release Date for the Hornet DLC?